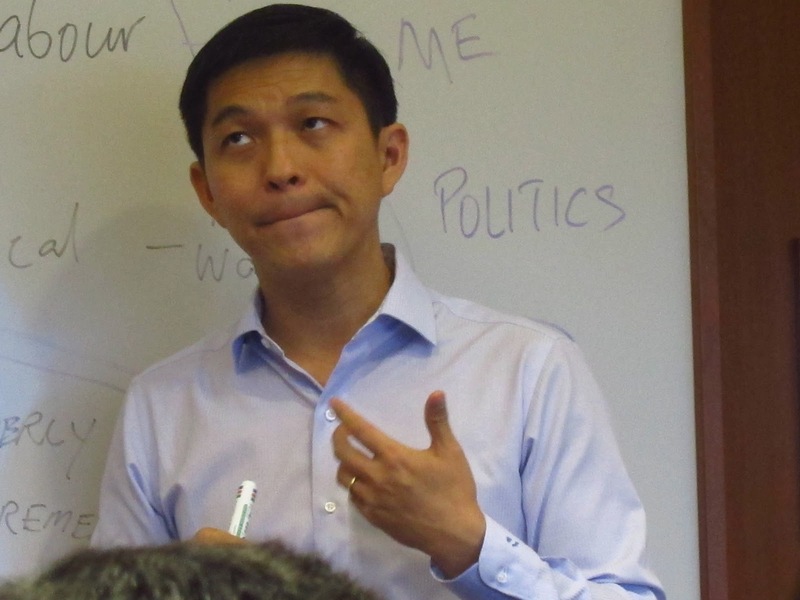 SINGAPORE: In a statement that is bound to infuriate Singaporeans, the Minister for Manpower Tan Chuan Jin told Parliament today that professionals, managers and executives (PMEs) who are Permanent Residents (PRs) are better than Singaporeans and therefore are paid more. “As compared to Singaporean PMEs, the gross monthly income of resident PMEs is higher since Permanent Residents typically have to display good employability before they are granted residency,” Mr Tan said, in reply to a Parliamentary question from MP Patrick Tay Teck Guan. 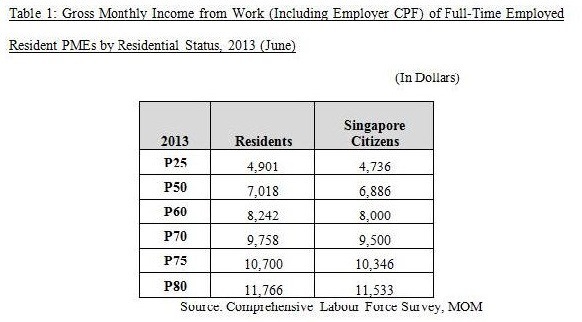 As shown in the following table, the monthly incomes of PRs in all categories were more than Singaporeans in 2013. One Singaporean PME who did not want to disclose his name when interviewed said that the data proved what Singaporeans had been complaining all this while. “Tan Chuan Jin must remember that he is the Manpower Minister. If what he said is true and that foreigners are more employable than Singaporeans, than he has indeed failed in his job,” he added.